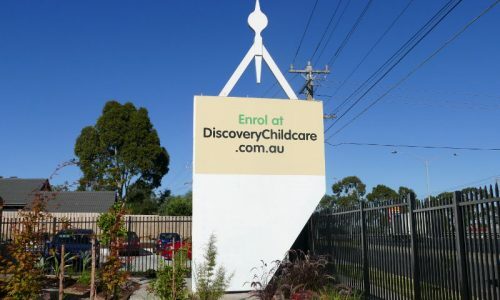 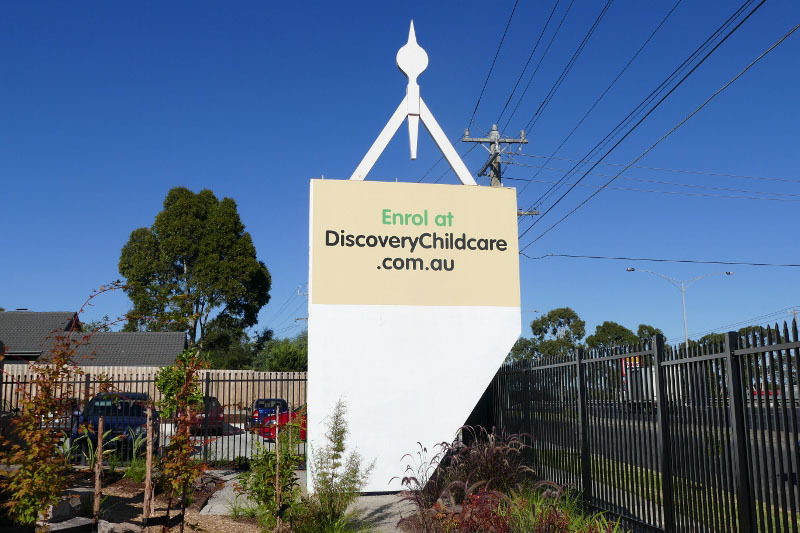 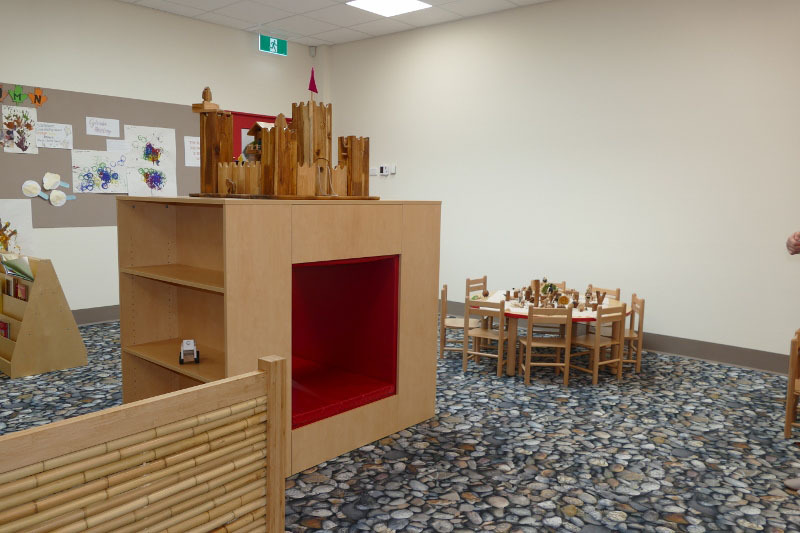 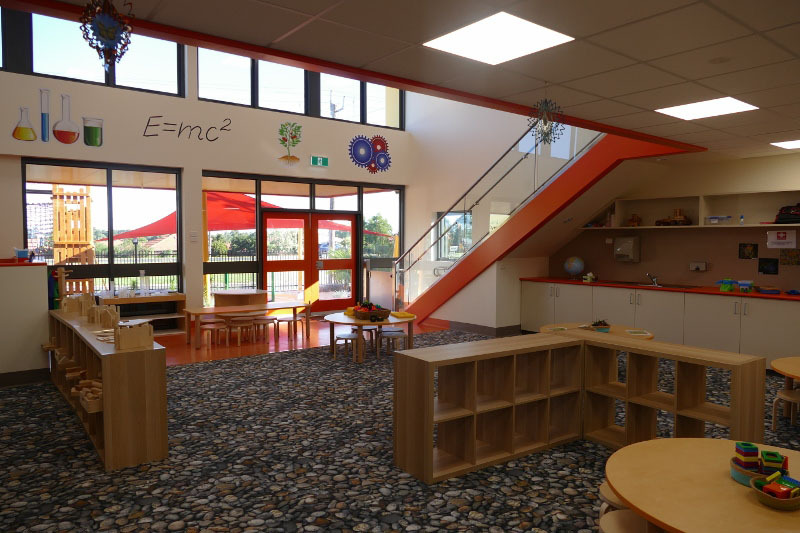 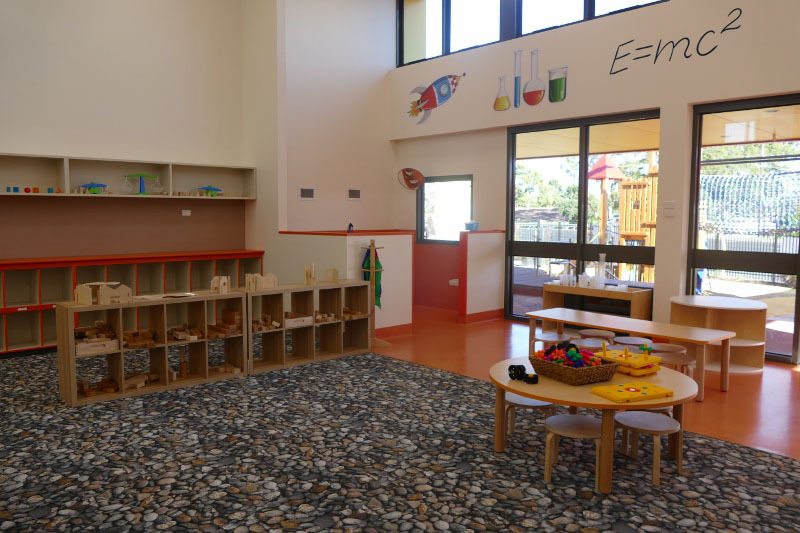 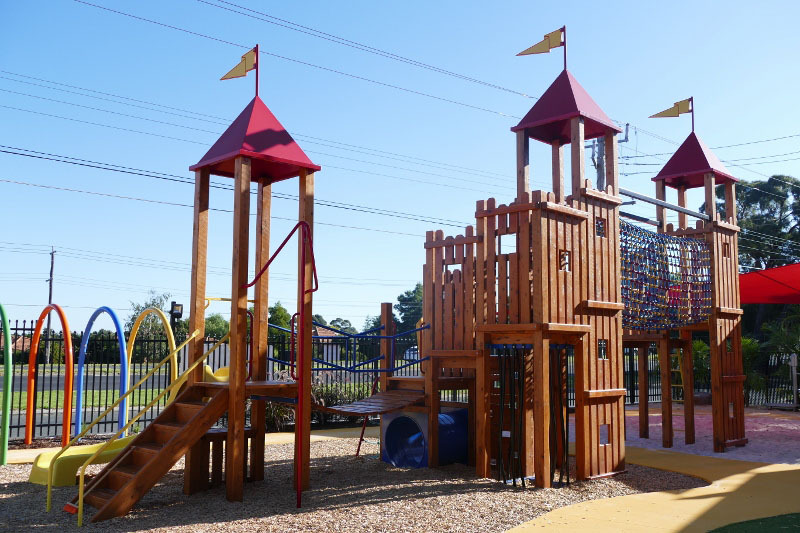 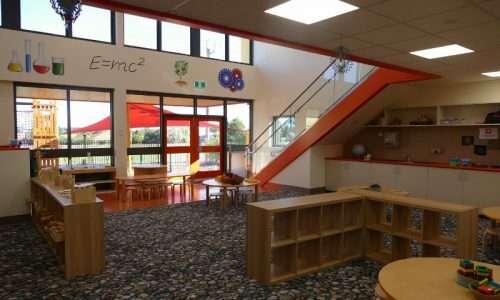 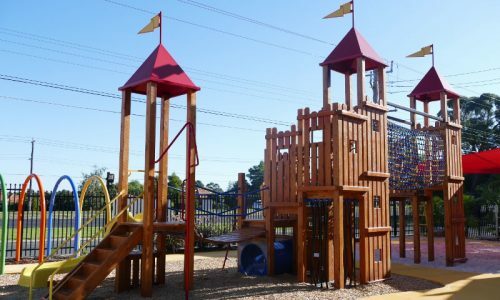 As Corporate Strategist for the Discovery Group, Malini Gunaratnam strives to give each childcare centre its own personality and unique style.Discovery Childcare in Croydon, Victoria, was Malini’s most recent success. 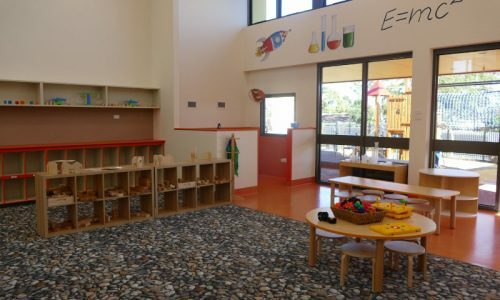 The foundation of Discovery Group’s academic program is based on the best of Danish Forest School philosophy, Reggio Emilia, Montessori and Steiner. 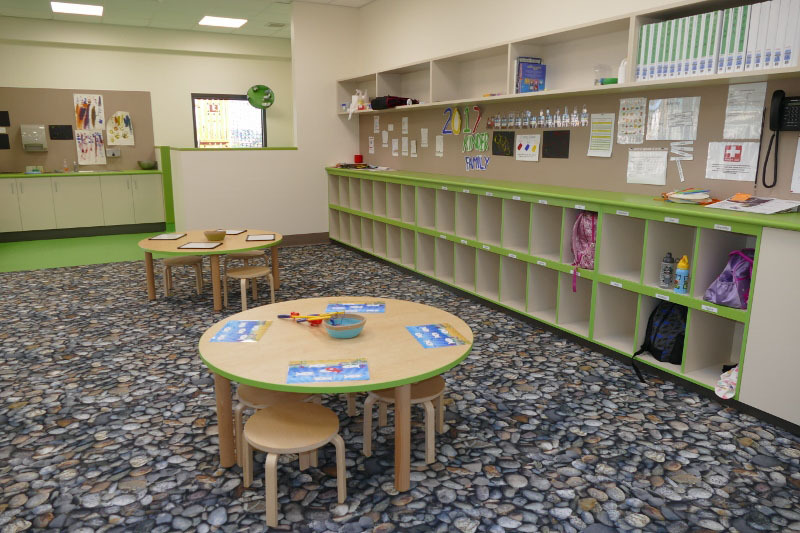 It is a program that has been designed to challenge all students while remaining flexible enough to accommodate the needs and preferences of every child. 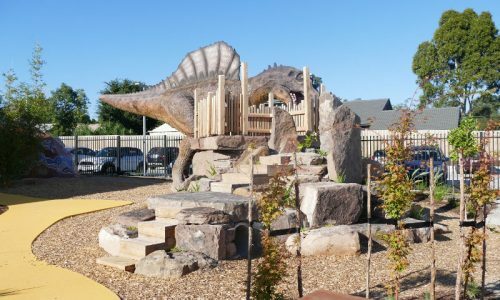 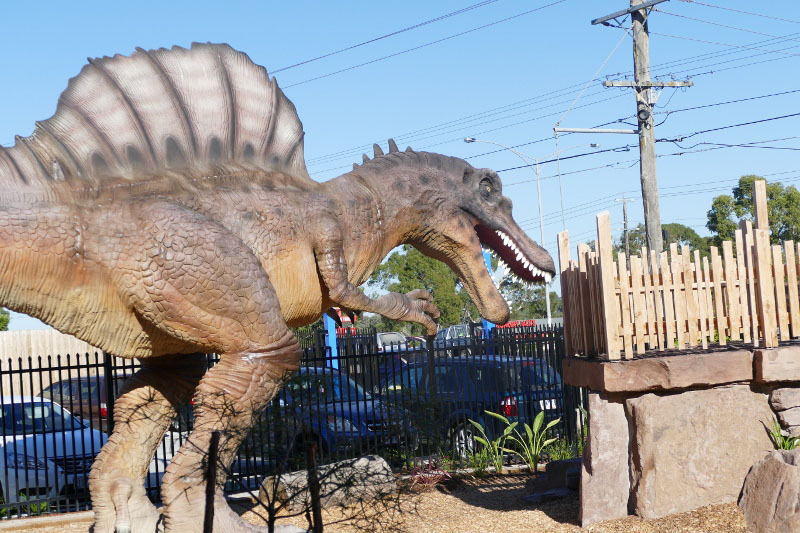 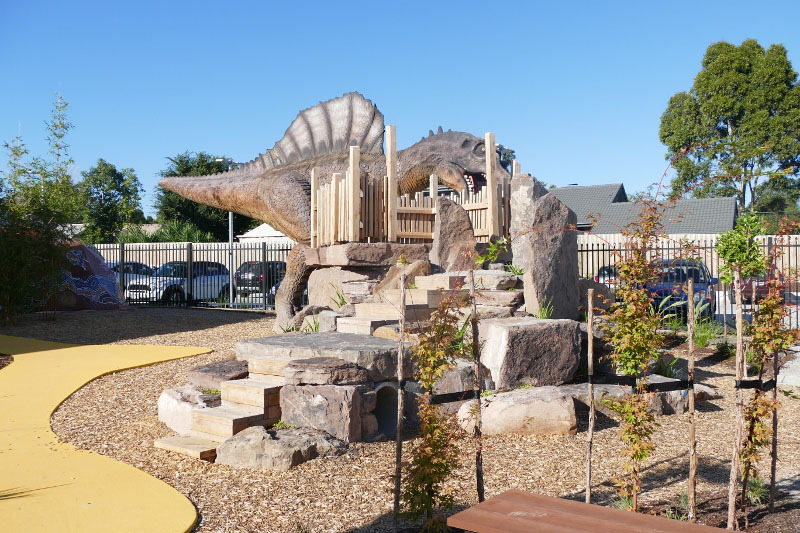 The first thing parents and children see when they arrive at Croydon’s newest childcare centre is an absolutely massive dinosaur! 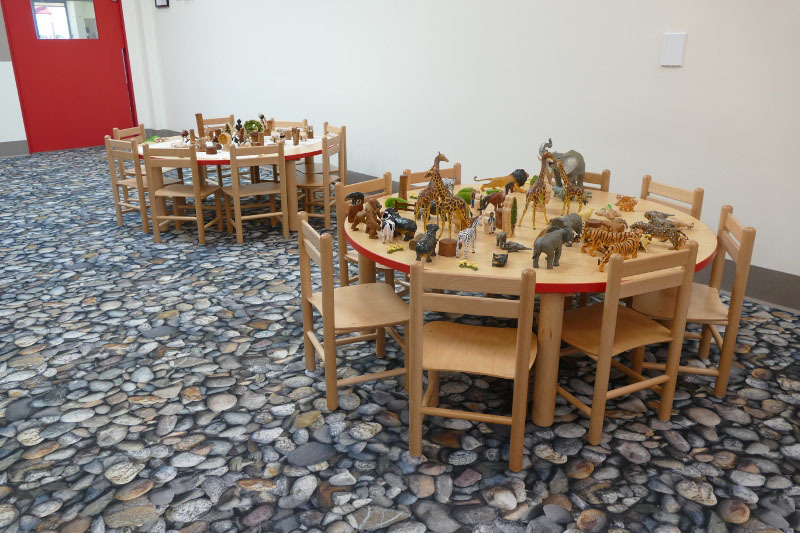 ‘We want to attract children to the centre, not make them feel as though they are visiting an institution,’ explained Malini. 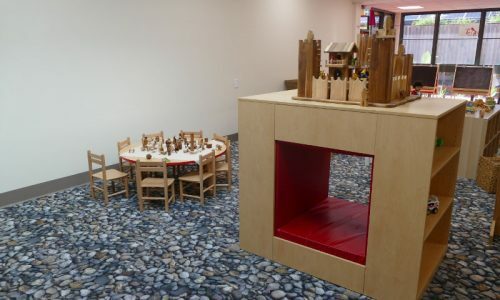 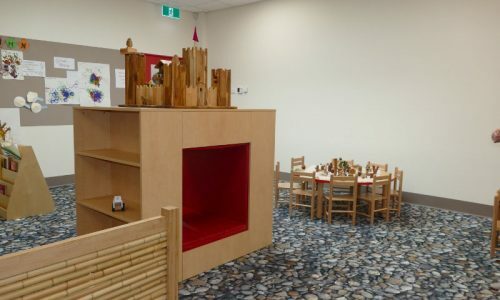 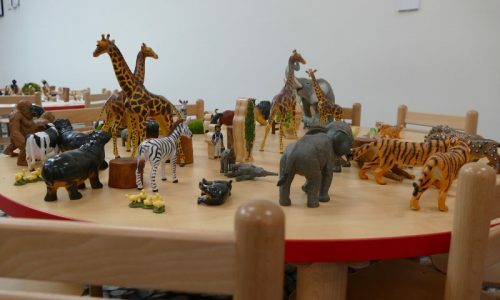 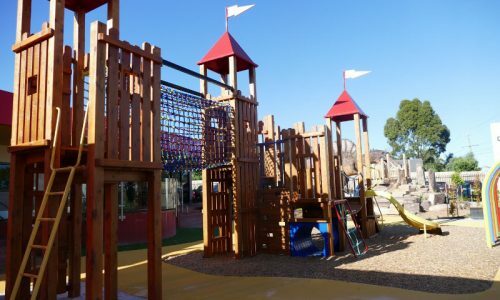 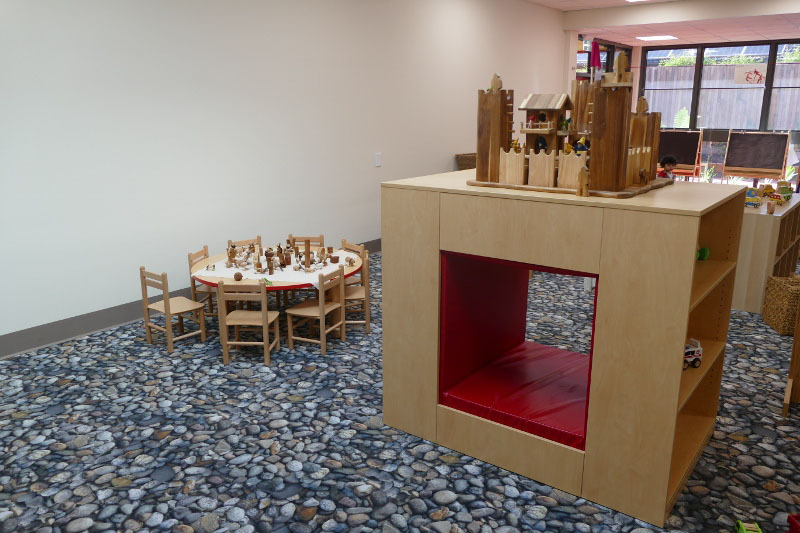 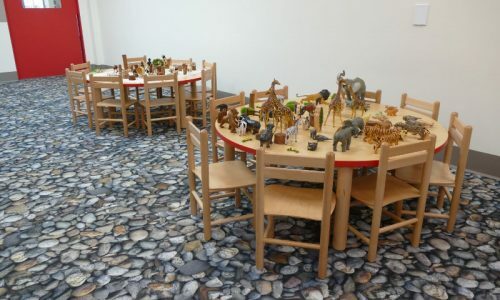 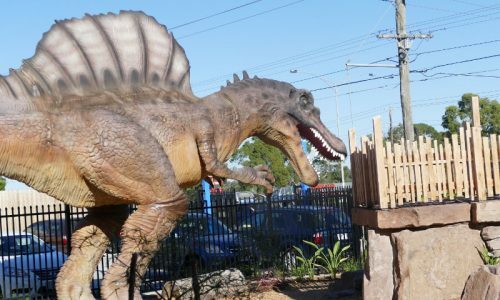 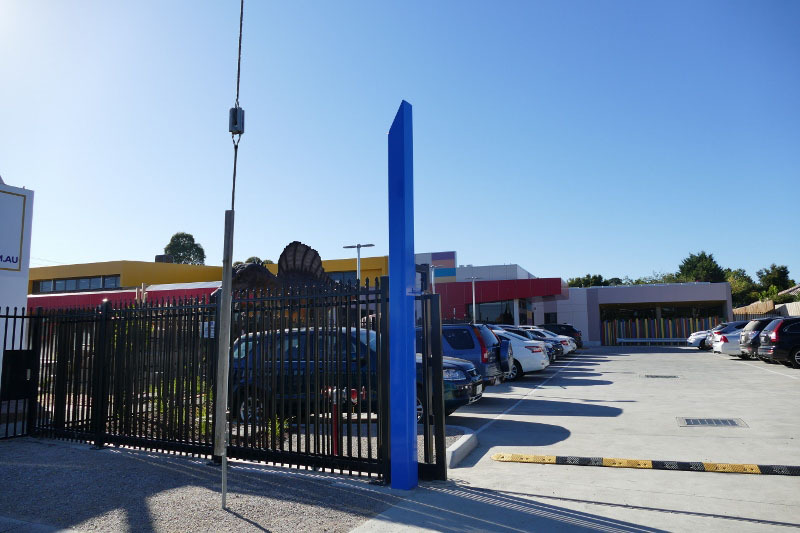 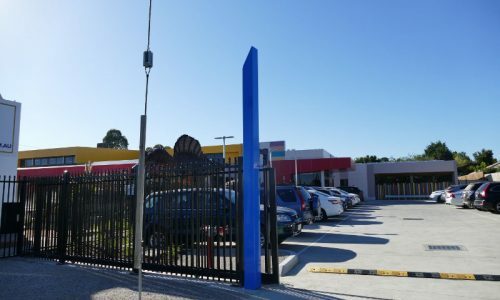 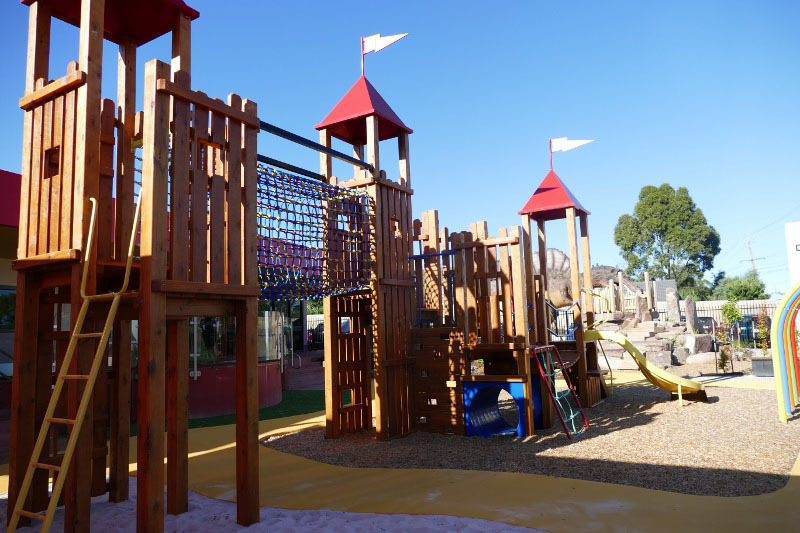 ‘The owner of Discovery Group has a connection with Village Roadshow, and he likes to promote learning through fantasy, so we have some quirky fun items around our childcare centres. 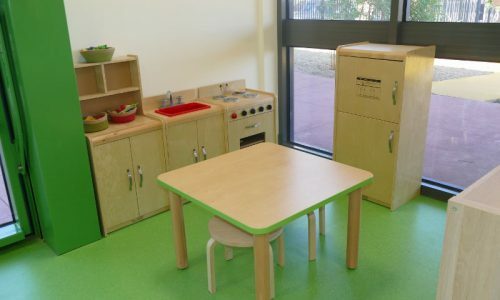 Not quirky, but certainly unique is the furniture Malini chose for Discovery Childcare in Croydon. 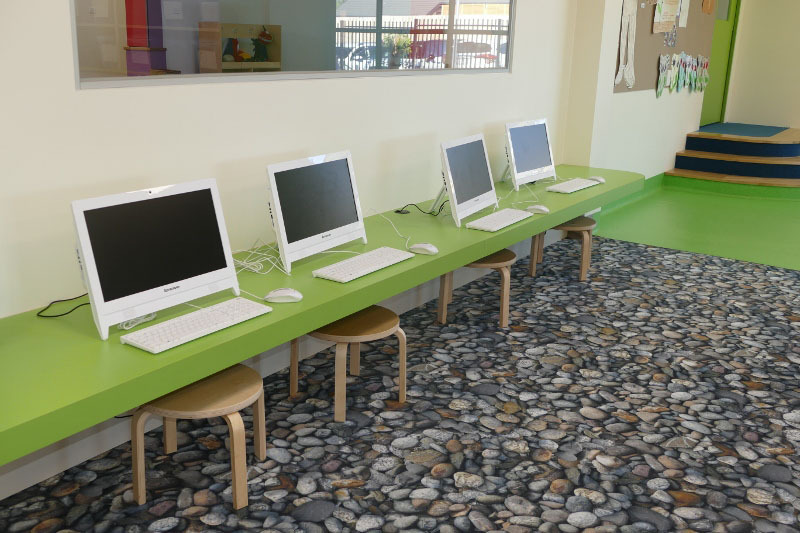 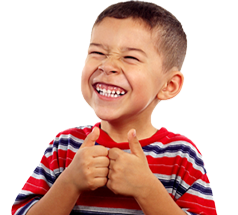 ‘By chance, I found out that STEP Learning Resources had an item that I hadn’t been able to source elsewhere. 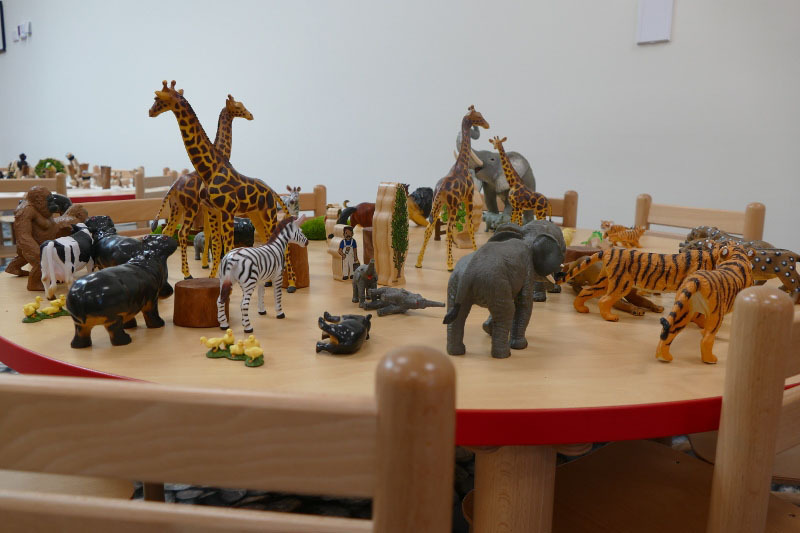 This led to a meeting with Dan Kennard to discuss their furniture range. 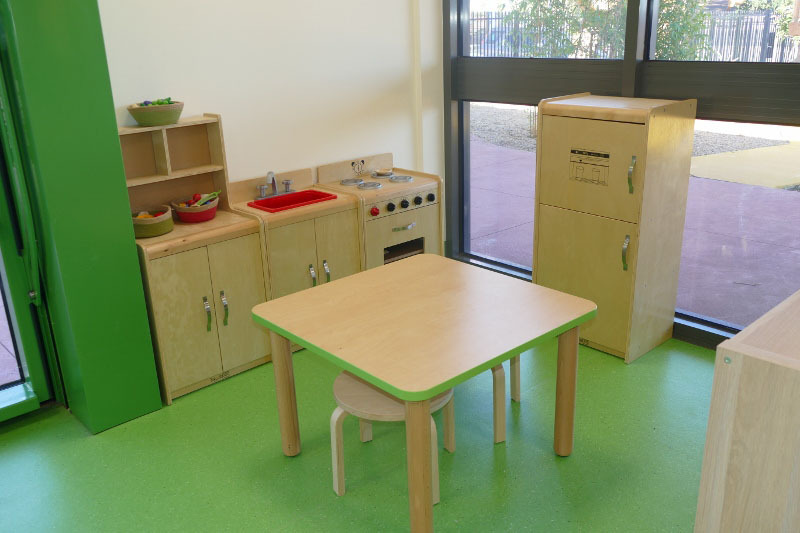 There is no limit to the imagination with customised childcare furniture from STEP Learning Resources. 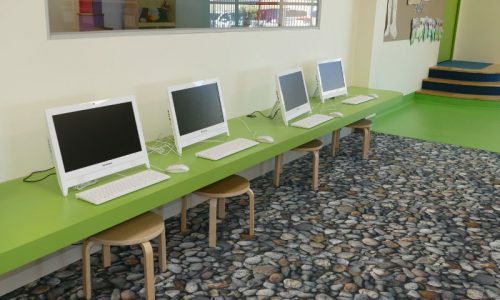 In-house manufacturing in Australia means that customers can have their own stand-out pieces. 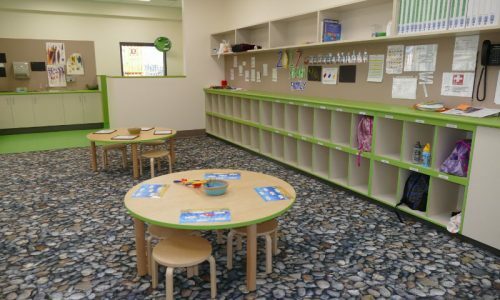 Malini ordered acustomised crawling tunnel, which has bookshelves on two sides,doubling as a storage and play resource.